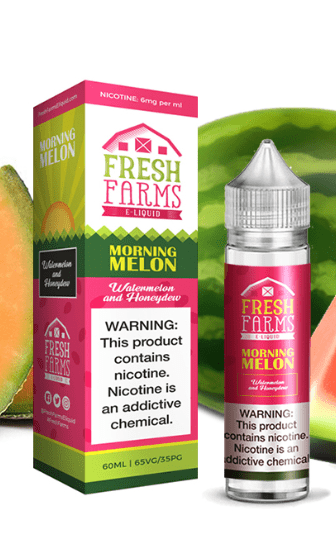 Morning Melon – blend of Honey Dew, Watermelon, and Cantaloupe with a hint of sweet minty goodness. Barnyard Berry – Strawberry, raspberry, and blackberry with a subtle lemon exhale. Strawberry Farm Cake – Ripe Strawberries, flaky-golden crust, and grandmas secret touch. Sour Chew – A delicious blend of sour apple and grape.